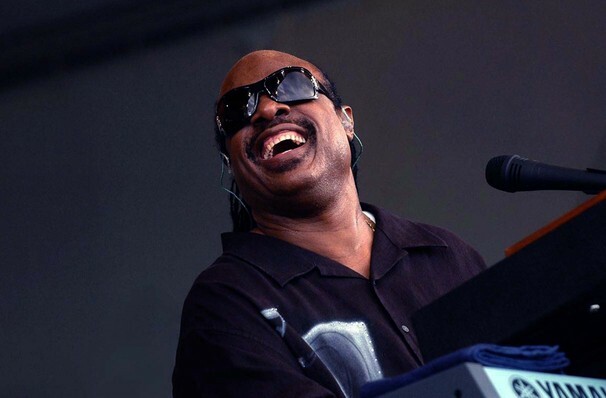 Since the age of 11, when he was signed to Motown's Tamla records by the impresario Berry Gordy, Stevie Wonder has been making the life-changing, infectious music. Topping charts worldwide, winning a staggering 22 Grammy Awards and selling 100 million albums have made him one of the most influential artists of the last century, and at the heart of it all, he clearly loves creating the perfect groove! Among his many landmark tracks are 'Sir Duke', 'Signed, Sealed and Delivered', 'Isn't She Lovely', 'Living for the City', 'Master Blaster (Jammin')' and many many more. 2019 sees Wonder play the Red Rocks Amphitheatre for the first time as he headlines SeriesFest. 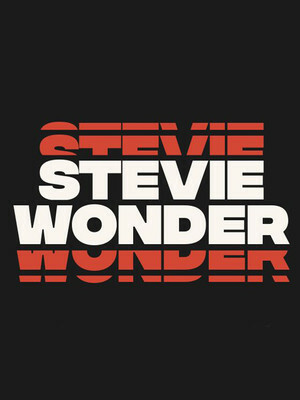 A must-see for any Stevie fan, don't miss your chance to see the iconic legend perform his era-defining records, live! Sound good to you? Share this page on social media and let your friends know about Stevie Wonder at Red Rocks Amphitheatre. 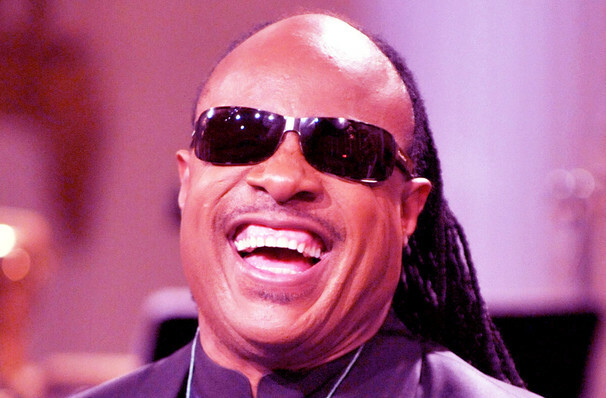 Please note: The term Red Rocks Amphitheatre and/or Stevie Wonder as well as all associated graphics, logos, and/or other trademarks, tradenames or copyrights are the property of the Red Rocks Amphitheatre and/or Stevie Wonder and are used herein for factual descriptive purposes only. We are in no way associated with or authorized by the Red Rocks Amphitheatre and/or Stevie Wonder and neither that entity nor any of its affiliates have licensed or endorsed us to sell tickets, goods and or services in conjunction with their events.